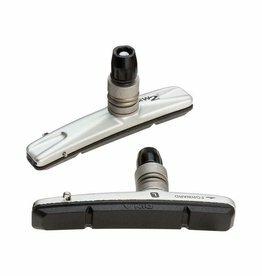 The Avid 20R Brake Shoe are symmetrical shoes that can be used on front or rear linear pull brakes. 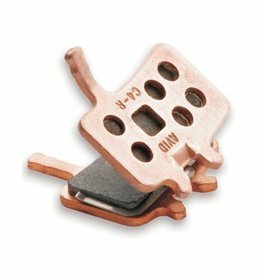 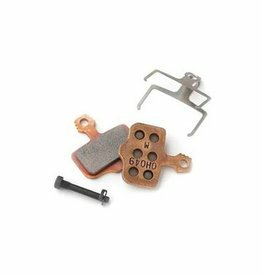 These replacement brake pads fit Avid Elixir disc brakes exclusively. 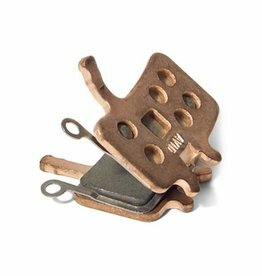 These are the stock brake pads for all Avid Juicys and BB7s. 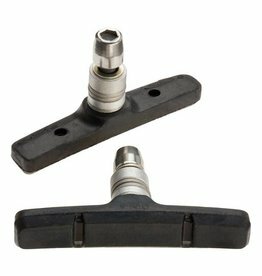 Organic compound is quieter than metallic, but doesn't last as long, especially in wet/muddy conditions. 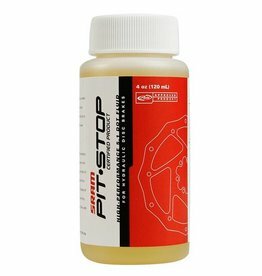 PitStop by SRAM/Avid is replacement DOT 5.1 brake fluid for the Avid's Juicy/Elixir line of hydraulic disc brakes (or other systems that use DOT 5.1 fluid).